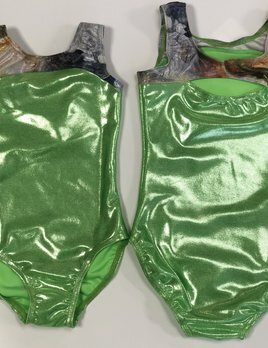 Quality gymnastic leotards and shorts by BPDesigns, GK, and more. 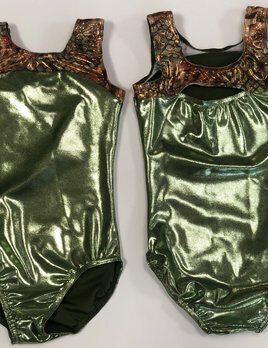 Rock your gymnastics class in this mystique green leotard! This leo features a fun design on the straps and a keyhole cutout on the back. 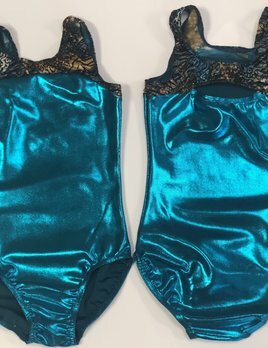 Stand out in your gymnastics class in this teal gym leo by BP Designs! The mystique teal and printed top is bright and beautiful. This gymnastics leotard by BP Designs is bright and sassy! Features a pattern up top and a keyhole in the back!